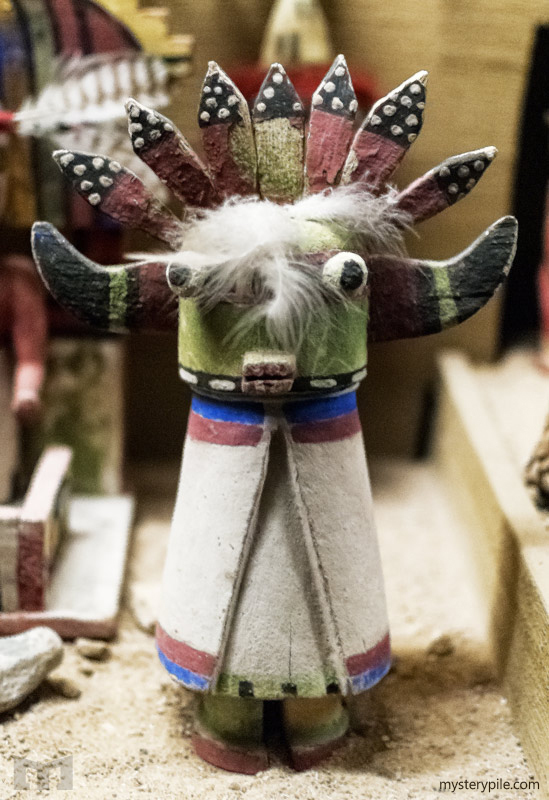 The Peaceful People, Hopi, live in northeast Arizona to this present day and are believed to be descendants from cultures to the north, east and south. 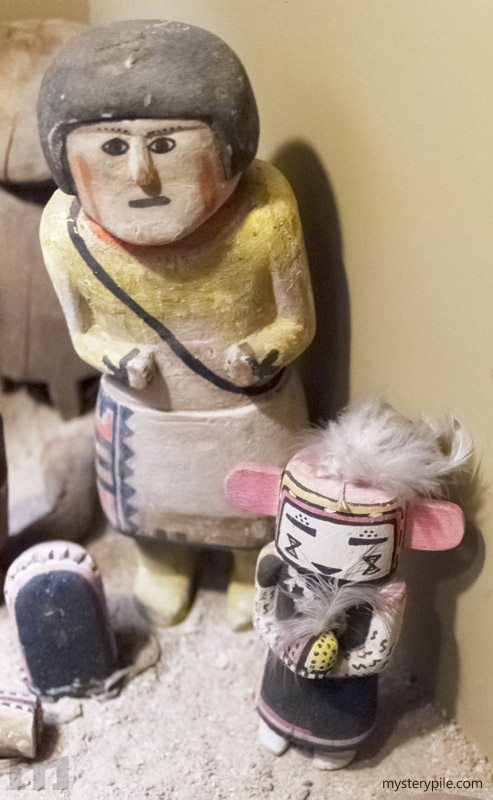 Anasazi are ancestors is the Hopi, which creates a direct relation to the ancient Aztec culture. 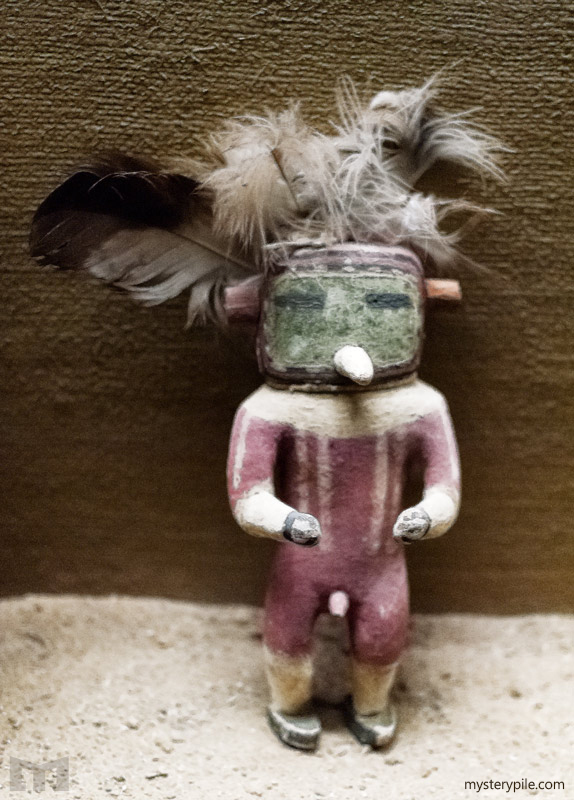 Though many civilizations around the world maintain religious beliefs of gods descending from the sky, the Hopi believe they came up from the ground. 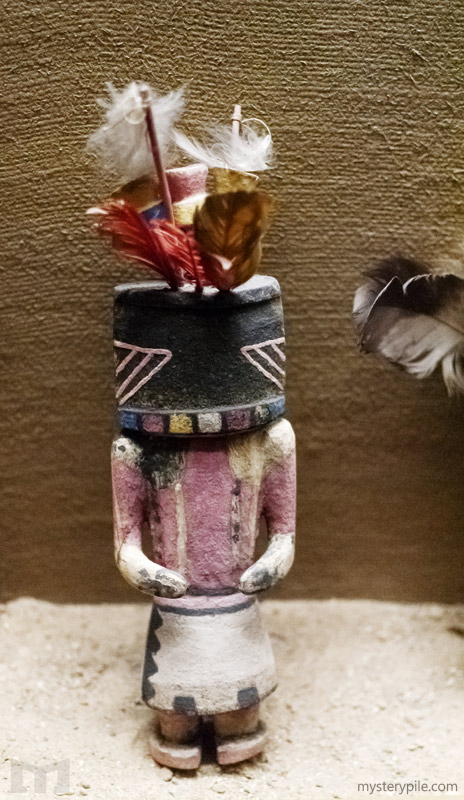 One of the many Hopi legends specifically references Ant People who inhabit the heart of the Earth. 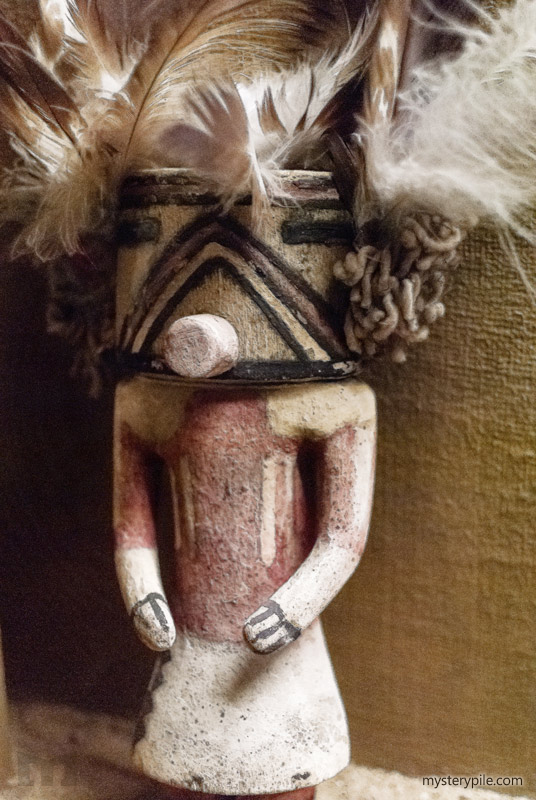 Artwork displaying the Ant People strongly resembles depictions found in modern gray alien encounter reports. 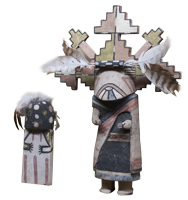 Hopi believe star people and star knowledge will return at the end of the current cycle of time, as they have in past cycles. 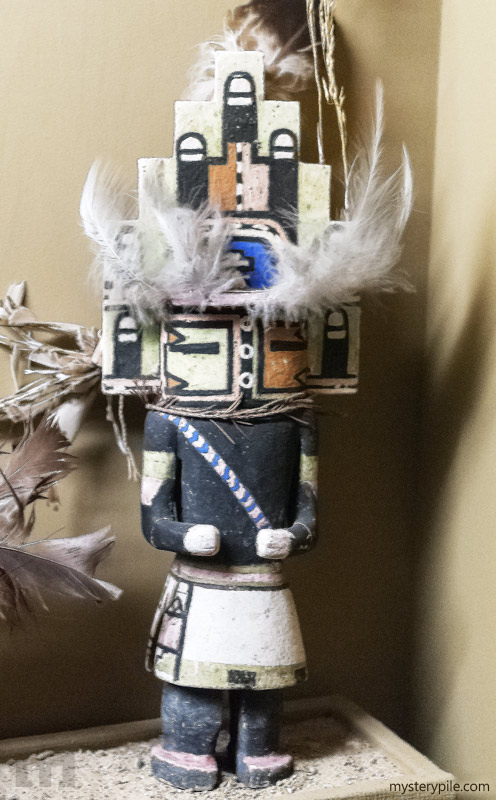 At the time of the Blue Kachina, star people visit the heart of the Earth to be protected during the world's destruction. When the first world was destroyed, people returned to the surface to live as ants for the duration of the second world. The third world describes an advanced civilization with flying shields and wars between distant cities eventually destroyed by great floods - Very similar to Babylonian mythology. 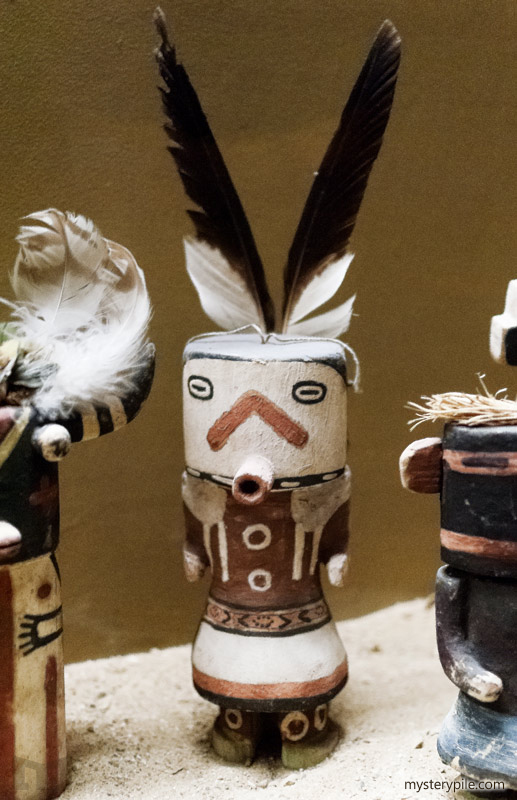 Hopi are now caretakers of the fourth world in exchange for the privilege of living on Earth. They believe the coming of the fifth world is near and will commence when members of the Fire Clan return. 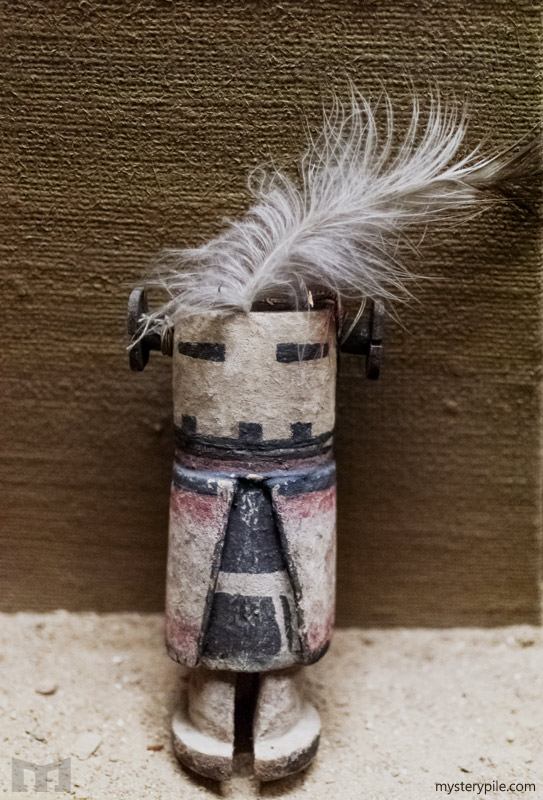 Legend of the Blue Kachina also coincides with Mayan prophecy, and Planet-X theory, suggesting an interconnection between Hopi beliefs and those of the Ancient Mayans. 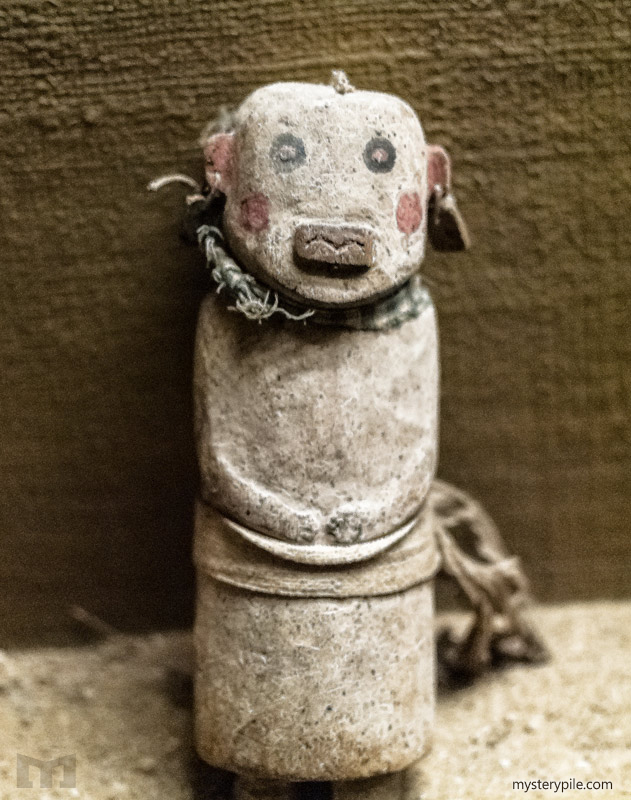 Furthermore, the legend of Pahana seems to be in direct relation to the Aztec story of Quetzalcoatl, connecting the Hopi to several North American Indian cultures who recognize the horned serpent. Additional prophetic mysteries tend to relate with many creation stories and religious belief systems of other ancient civilizations in both North and South America. According to the Hopi, five stone tablets of creation exist. 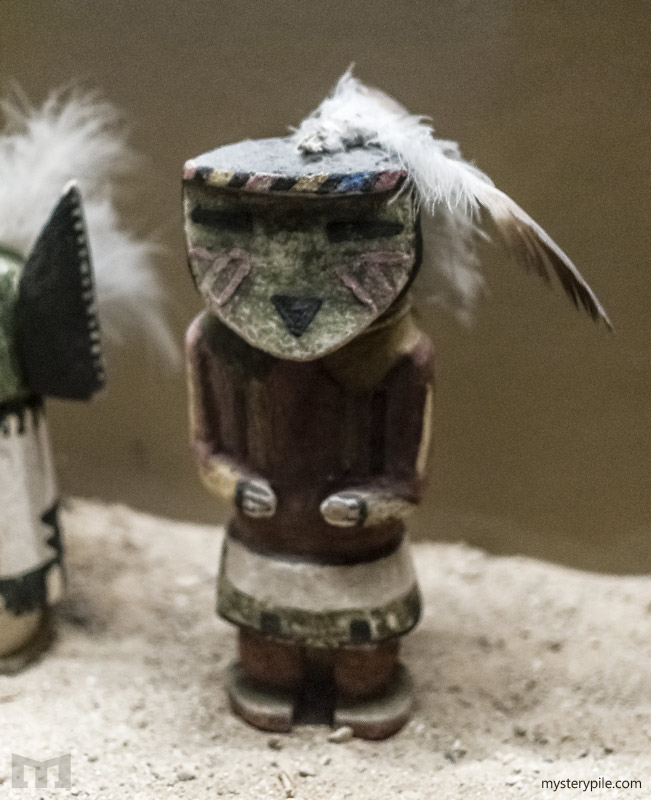 One was kept by the creator, two given to the Hopi themselves, and the remaining two given to brothers in history to be brought back together when the world reunites in peace, holding true in the Hopi way.